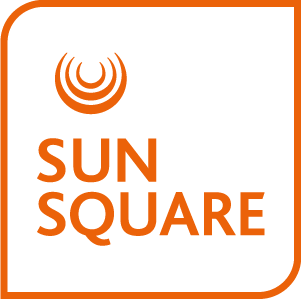 SunSquare Suncoast in Durban offers corporate guests the use of the Suncoast Towers boardroom which can accommodate up to 16 delegates. Just a short drive away, both Garden Court Marine Parade and Garden Court South beach also offer full serviced conference facilities. Southern Sun Elangeni & Maharani hotel offers a choice of 14 conference rooms, in addition to uMhlanga’s renowned Beverly Hills hotel and the choice of venues at Garden Court uMhlanga which offers excellent conferencing facilities to the North of Durban. The following conferencing equipment is available as a standard with the boardroom.